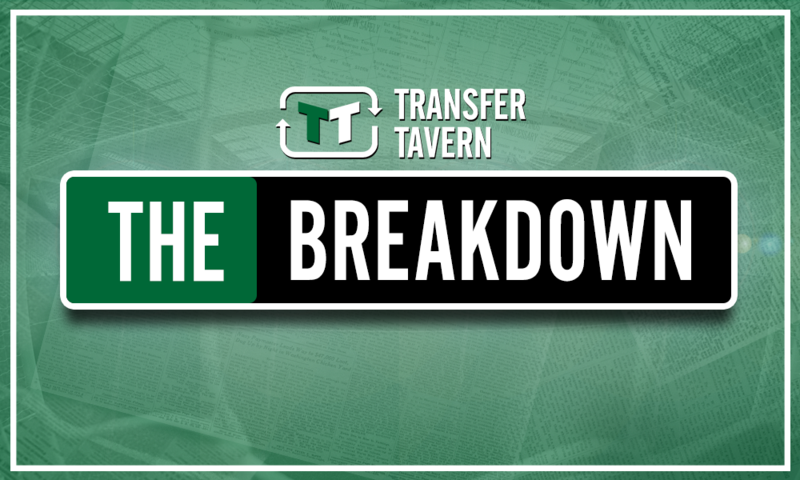 Leeds would soon forget about Jozefzoon disappointment by landing Arsenal's available winger | The Transfer Tavern | News, breakdown and analysis on all things football! Leeds United’s transfer window has not quite gone to plan thus far. Indeed, Marcelo Bielsa’s arrival promised to instigate the beginning of an influx of new talent, but the reality is far different from the expectation of a few weeks ago. The Whites have managed to resolve their goalkeeping shortage with the acquisition of Jamal Blackman and they’ve also added Lewis Baker to bolster their options in midfield, but aside from that they have struggled for success. Reports in recent days suggested that a move for Florian Jozefzoon was on the cards after they missed out on Harry Wilson to Derby County, but the Rams once again proved to be Bielsa’s nemesis as they pipped Leeds to his signature. So it’s back to the drawing board for Bielsa and Andre Radrizzani in their joint hunt for new talent ahead of the new season. 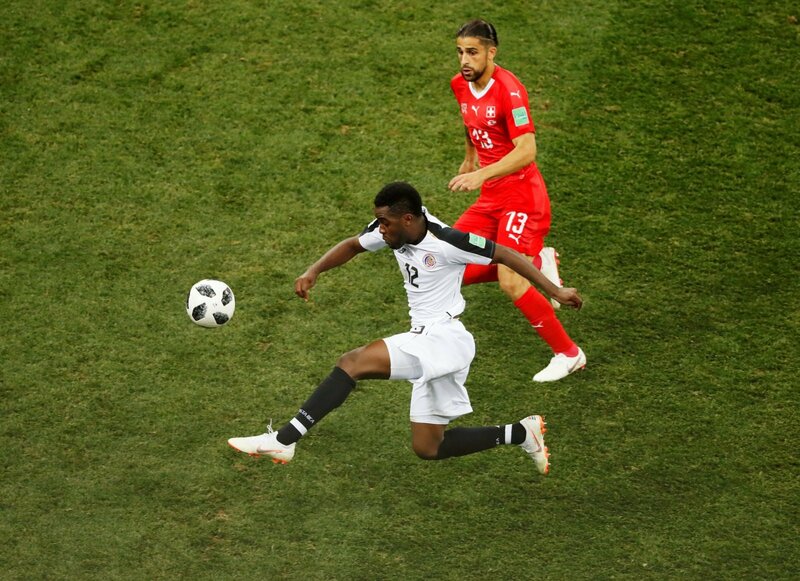 Although the transfer will certainly carry an element of risk, the club should consider making a bid for Arsenal’s Joel Campbell this summer following a recent report from The Times. The report claims that Campbell is surplus to requirements at the Emirates Stadium following the arrival of Unai Emery, which is hardly surprising given his lack of involvement at the club in recent years. 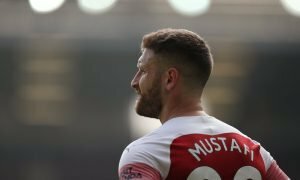 The 26-year-old moved to North London in 2011, but he has spent almost the entirety of his career since then on loan at clubs across Europe such as Olympiacos, Real Betis and FC Lorient. 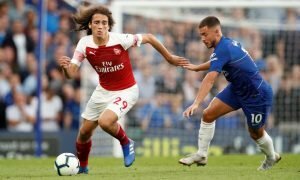 Although he demonstrated quality in sporadic bursts at Arsenal, it’s always been apparent that he is not quite up to the standard of a Champions League standard wide-man, but he certainly has plenty of quality to offer at a lower level. A natural journeyman by nature, Campbell will certainly have no problem adopting to his new surroundings at Elland Road if Leeds were willing to submit a bid. Cutting in from the right-wing onto his favoured left-foot, Campbell has never quite managed to hit the ground running in some of Europe’s top leagues, so a step down to the Championship could enable him to find a level in which he could thrive. With 79 caps for Costa Rica to his name at the age of just 26, there’s no doubt that Campbell possesses a rich level of experience which would help him to succeed within a division of the Championship’s intensity, so Bielsa should quickly put the Jozefzoon disappointment behind him and make a bid for Arsenal’s available winger before he gets snapped up by a rival club this summer. Leeds fans – thoughts? Let us know below!